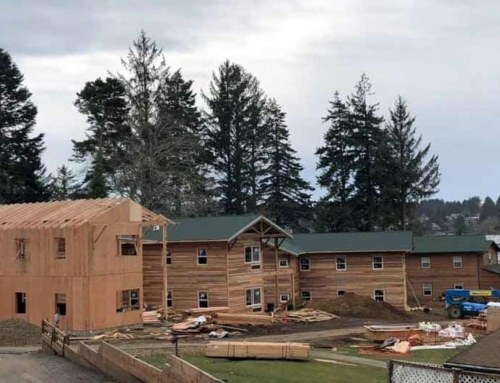 JCC Association of North America and Keshet, the national LGBTQ Jewish nonprofit, have accepted 14 Jewish Community Centers and JCCA independent member Camps from around the country to participate in the JCC Association-Keshet Leadership Project. B’nai B’rith Camp (BB Camp) is one of the Camps participating at the kick-off leadership summit on Monday, March 12 in New York City. 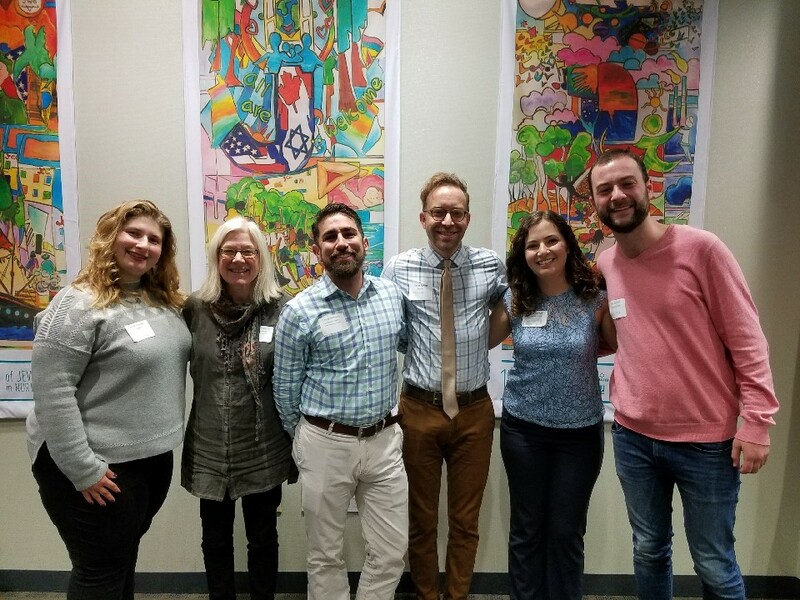 The JCC Association-Keshet Leadership Project is a multi-service program that gathers, trains, provides resources for Jewish institutions and supports them to become more inclusive of LGBTQ individuals and families. JCC Association strengthens and leads the JCC Movement with the goal of advancing and enriching North American Jewish life. “BB Camp continues to be a responsive organization delivering highly engaging Jewish programming year round for all ages through innovation, collaborations, and partnerships. 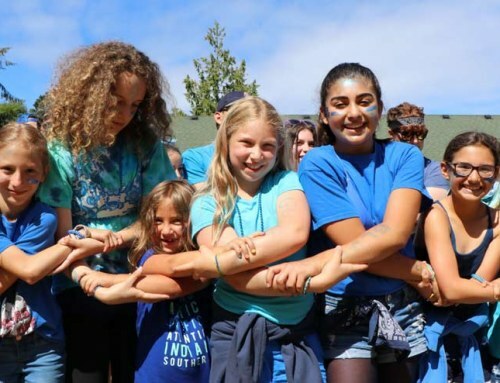 The JCCA-Keshet Leadership Project partnership allows us to further engage in our deeply rooted values of inclusivity, providing a welcoming and accessible place for all campers and participants at BB Camp,” shared Michelle Koplan, B’nai B’rtih Camp Executive Director. Keshet works with organizations along a continuum of inclusion, from those that are just beginning to acknowledge their need for improvement, to those who have deep and sustained initiatives in place and that strive to broaden their reach. The Leadership Project will begin with a full day Leadership Summit in New York City on March 12. Participants focus on developing a greater understanding of the lesbian, gay, bisexual, transgender, and queer (LGBTQ) communities, ground the work of inclusion in Jewish values, and lastly, creating an action plan, a set of strategies that each Camp will work to complete over the course of the year to make their community more LGBTQ inclusive. To insure their success, each Camp will be supported by a Keshet LGBTQ inclusion specialist who will help each team work toward their individual goals. The JCC Association-Keshet Leadership Project reflects a deepening in the partnership between JCC Association and Keshet so that all JCCs/ Camps around the country are safe and welcoming for all members of our community, regardless of their sexual orientation, gender identity, and expression. For more information about the JCC Association-Keshet Leadership Project contact Daniel Bahner, National Director of Education and Training at daniel@keshetonline.org. For further information about B’nai B’rith Camp’s programs contact Michelle Koplan, Executive Director, at mkoplan@bbcamp.org.